A world-class, open-access LPG import terminal facility in Saldanha Bay. A R2.6 billion crude oil storage and blending facility in Saldanha Bay. 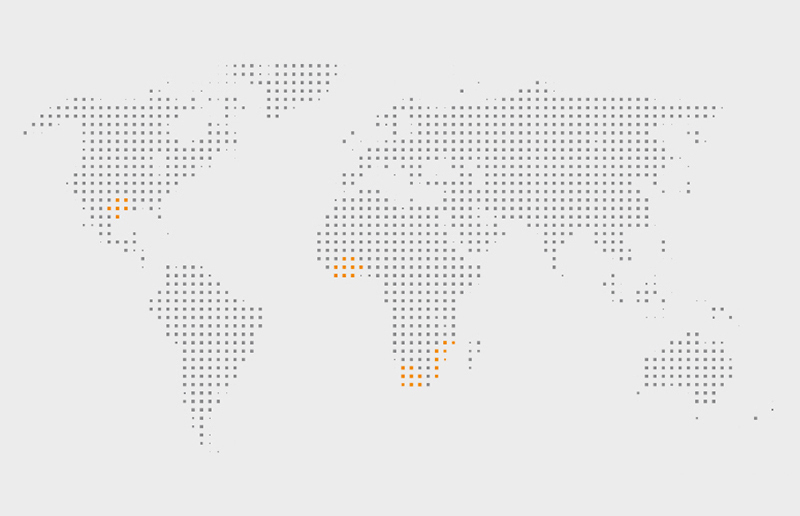 COGS is developing general oil and gas infrastructure and services in Mozambique. An open-access fuel import terminal in Tema servicing bulk distribution companies and Tema Oil Refinery. Specialises in applying epoxy coating inside pipelines to combat a variety of corrosion issues.